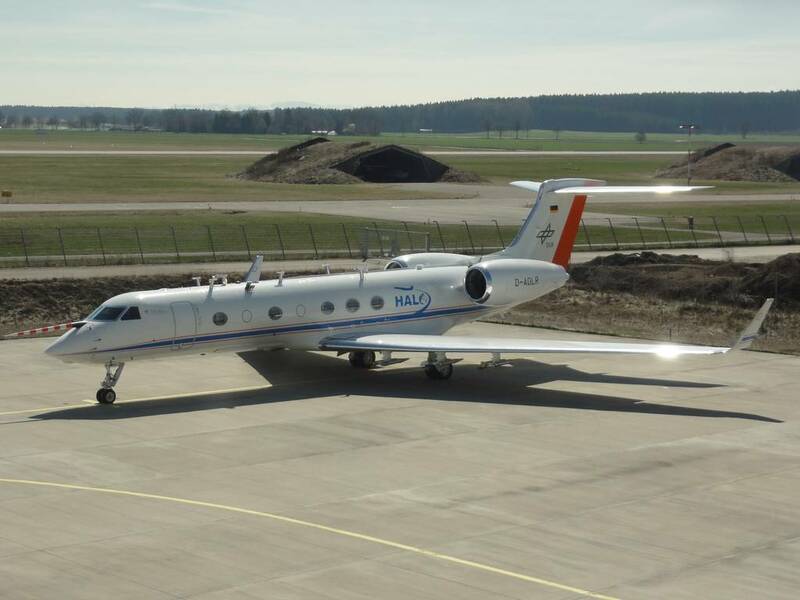 TROPOS was already involved in 2014 in the only in-situ cloud missions so far carried out with the new German research aircraft HALO (High Altitude and Long Range Research Aircraft). 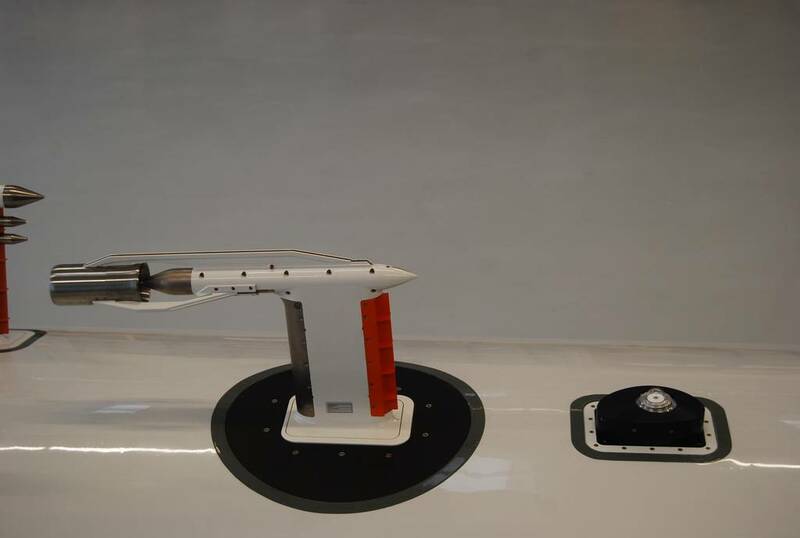 HALO opens up new possibilities, as the aircraft has a range of over 10,000 km, an altitude of up to 15 km and a flight duration of more than 10 hours. 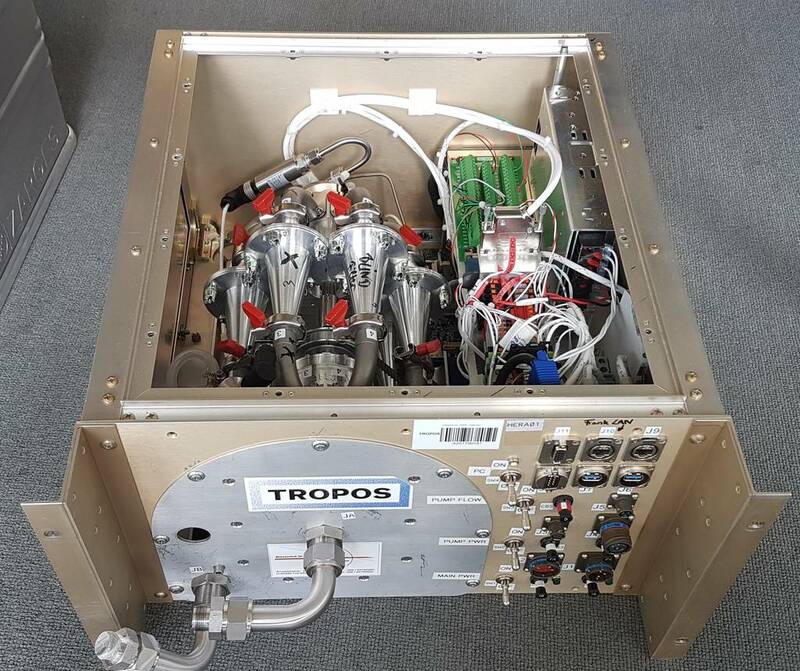 For cloud research with HALO, a specially adapted CVI inlet was developed at TROPOS (HALO-CVI) and technically implemented by enviscope GmbH, which can collect droplets and ice crystals during flight through atmospheric clouds. 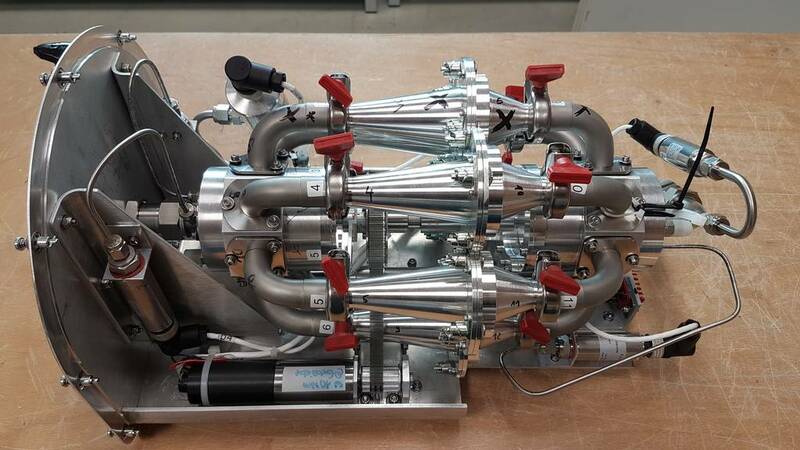 Their resiudal particles are then chemically and microphysically characterized in the aircraft cabin in cooperation with other research groups. The first missions in which TROPOS was involved with the CVI inlet are ML-CIRRUS (cirrus clouds) and ACRIDICON-CHUVA (deep convective clouds). 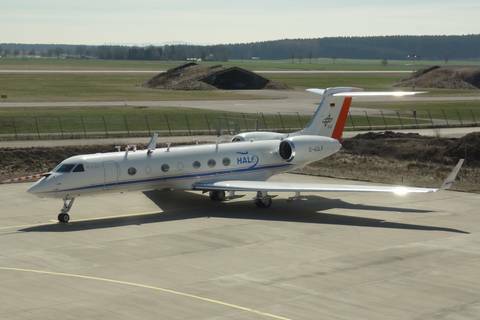 For 2020 the participation in the next in-situ HALO cloud mission CIRRUS-HL is planned, in which the investigation of the formation of arctic cirrus is the focus. Investigations with HALO are also planned on the topic of ice nucleating particles (INP). 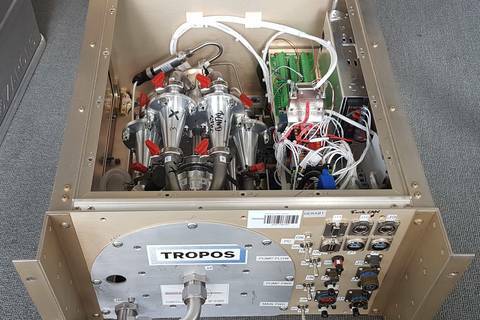 A new particle sampling system (Hera4Halo) is developed at TROPOS in close cooperation with enviscope GmbH. 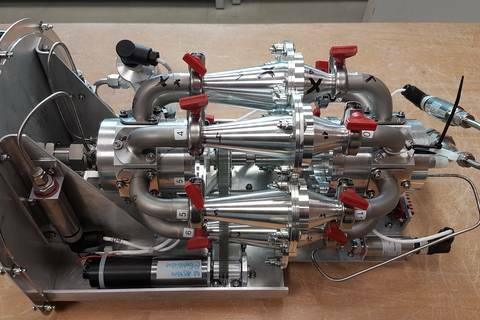 Depending on the upstream connected inlet, this system enables the collection of particles with diameters up to approx. 7 microns on filters. 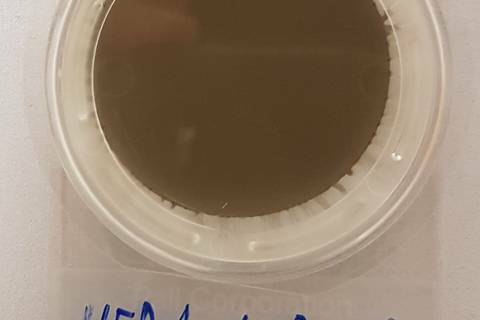 After sampling, the collected particles are analysed for their ice nucleating properties in the laboratory. In this way, the atmospheric number concentrations as well as the nature (e.g. biological and mineral) of the INP can be determined. As for the CVI described above, the first deployment of the system is intended in the frame of the CIRRUS-HL mission planned for 2020. 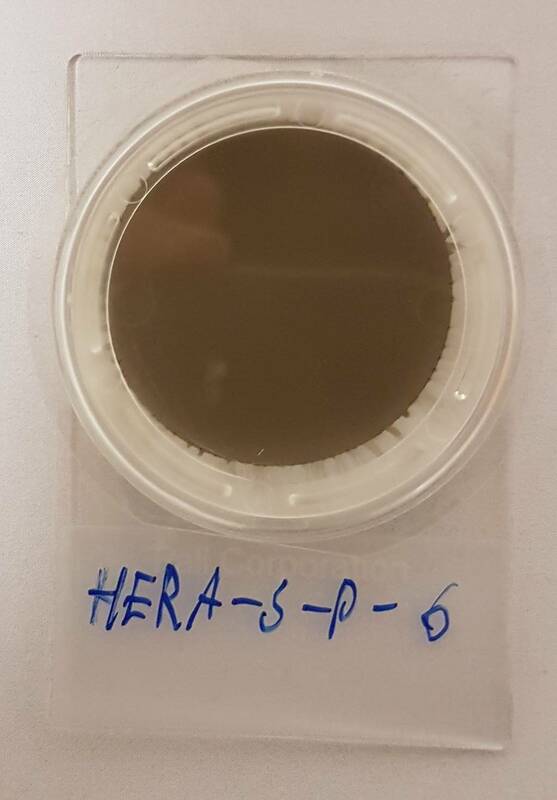 The development of the sampler is funded within the DFG-Project STR 453/10-1, Hera4HALO, in DFG-SPP 1294 "HALO".